China blasted Canada for "irresponsible" remarks after Prime Minister Justin Trudeau accused the country of "arbitrarily" sentencing a Canadian to death for drug smuggling, aggravating already icy relations. 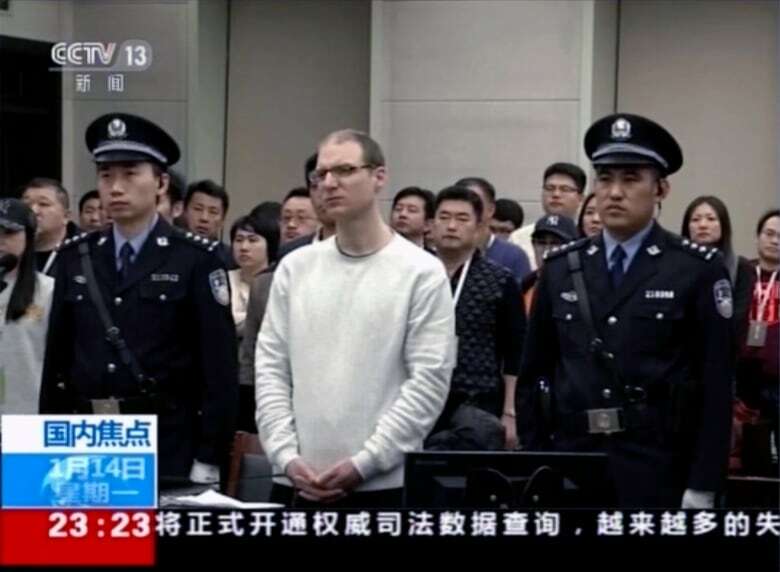 China blasted Canada for "irresponsible" remarks on Tuesday after Prime Minister Justin Trudeau accused the country of "arbitrarily" sentencing a Canadian to death for drug smuggling, aggravating already icy relations. Beijing and Ottawa have been at odds since early December, when Canadian police arrested Meng Wanzhou, chief financial officer of Huawei Technologies Co Ltd.
Monday's death sentence by a Chinese court on Canadian Robert Lloyd Schellenberg for allegedly smuggling 222 kilograms of methamphetamines has become the latest strain on ties. Podcast: Was a Canadian's death sentence in China an act of diplomatic retribution? 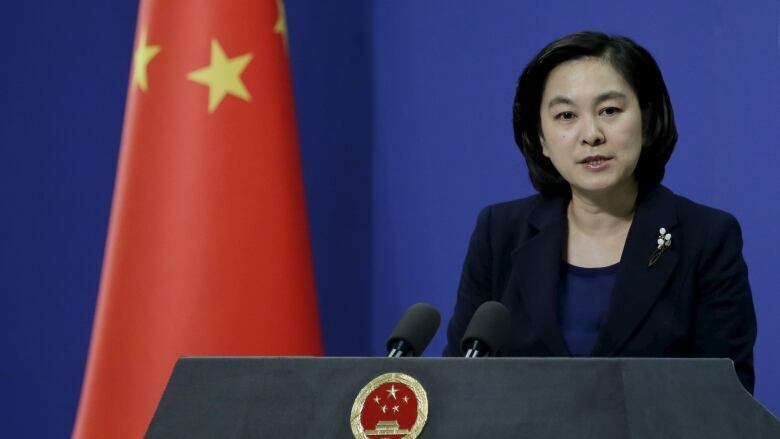 Chinese Foreign Ministry spokesperson Hua Chunying expressed "strong dissatisfaction" with the comments at a regular news briefing. "The remarks by the relevant Canadian person lack the most basic awareness of the legal system," Hua said. She also took Canada to task for issuing an updated travel advisory for China, warning its citizens about the risk of arbitrary enforcement of laws in the country. Hua said that Canada should instead remind its people to not engage in drug smuggling in China. Citing the "arbitrary detention" of a Chinese national in Canada at the request of a "third-party country," it urged its citizens to "fully evaluate risks" and exercise caution when travelling there. Zhang Dongshuo, a lawyer for Schellenberg, said on Tuesday that his client would appeal, arguing that the court should not have increased his sentence given no new evidence had been introduced. Schellenberg had appealed against an original 15-year prison sentence issued in November, but the Dalian Intermediate People's Court in the northeastern province of Liaoning sided with prosecutors at the retrial that the punishment was too light. Even if the court accepted all of the charges, it should not have increased his sentence, given that facts the prosecution presented as new evidence had already been heard in court, Zhang told Reuters. China has not linked any of the three Canadians' cases to Meng's arrest, which was made at the behest of U.S. authorities as part of an investigation into alleged violations of U.S. trade sanctions. But Beijing had warned of severe consequences if she was not immediately released. A Chinese state-run newspaper rejected any suggestion that China was putting pressure on Canada with the sentence, saying it was "unreasonable speculation." Though Schellenberg was arrested in 2014, state media has played up coverage of his case following the deterioration in relations with Canada. The court invited media to cover the retrial, and state television aired a five-minute segment on the proceedings. But international rights groups condemned Schellenberg's sentence, with some saying it was too severe and may have been politically motivated.